Accountable reimbursement plans are a valuable resource for most churches and nonprofits. Most experts recommend even the smallest churches set up an expense reimbursement policy for their pastor and staff to use. An accountable reimbursement plan is an employee reimbursement arrangement or method for reimbursing employees for legitimate business expenses. If set up correctly, reimbursed business expenses do not have to be treated as taxable income. See this page for instructions on setting up and administering an accountable reimbursement plan. However, an expense reimbursement policy could turn into a nightmare for a church and their minister and/or staff if not done properly. If a minister or church is audited and there is not proper supporting documents backing up the reimbursement claims, the reimbursements could be considered income for the minister or staff member. They would then owe penalties for not claiming the income…and it snowballs from there. See some tips on creating these policies on this page: Creating an Accounting Policy Manual. There are also some free sample policies available for downloads on that page. 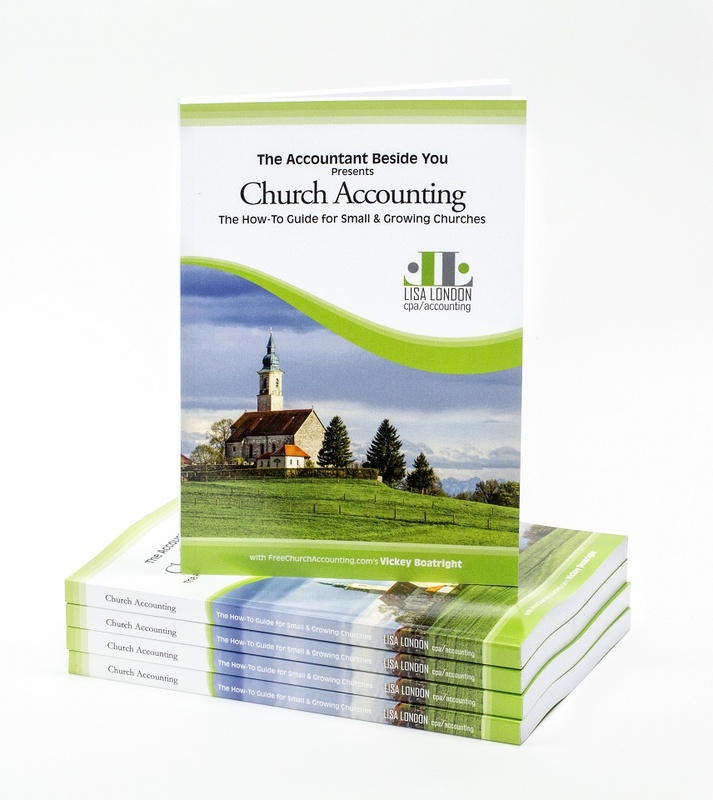 Want to set up QuickBooks Online for your church or nonprofit, but do not know where to even begin? Let Lisa London, CPA and author of QuickBooks for Churches and Nonprofits, take you step by step through setting it up and using QBO for your church or nonprofit organization in her online courses! *Use the discount code FCA for a 10% savings! There are 3 requirements for an effective and "legal" accountable reimbursement plan. The last 2 components must be handled within a "reasonable time". According to IRS Pub 463, the definition of "reasonable time" "depends on the facts and circumstances of your situation. However, regardless of the facts and circumstances of your situation, actions that take place within the times specified in the following list will be treated as taking place within a reasonable period of time". an advance is made within 30 days of when an expense is incurred or paid. 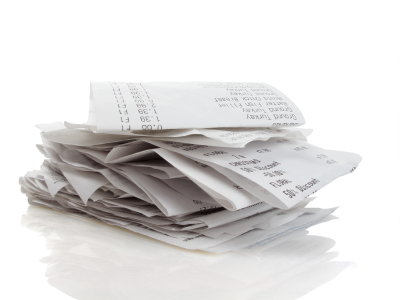 proper expenses are adequately substantiated within 60 days after they were incurred or paid. any excess reimbursement is returned to employer within 120 days after the expense was incurred or paid. a periodic statement are issued (at least quarterly) by the employer that requests employees to either return or adequately account for outstanding advances and that they must comply within 120 days of receiving the statement. Get supporting documents such as receipts and mileage logs! Appoint someone to be in charge of administrating the accountable reimbursement plan. 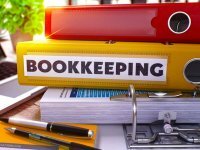 Make sure they know what an appropriate business expense is and what is not and the time limit for obtaining the supporting documents. Who was reimbursed and if for a business meal...whom were they with....and where were they? What were they reimbursed for and ... for how much did it cost? Why were they reimbursed (was it a legitimate “business” expense)? Do Not reimburse your minister for travel back and forth from his home to the church (it is considered commuting miles). Consult a tax professional for exceptions to that rule! Do reimburse them for trips to hospitals, nursing homes, member’s homes, etc. Do use a mileage reimbursement form. A better way to handle reimbursing staff for using their own vehicle for church business is for them to use a mileage log and/or a mileage reimbursement form like the one in my Spreadsheet Package and turn in to the church for reimbursement at the mileage rate stated in your policy. ...give the left over funds in your accountable reimbursement plan to any staff person including the minister at the end of the year. It would null and void your whole policy and you would have to include all reimbursements for the year on a W-2 as income. 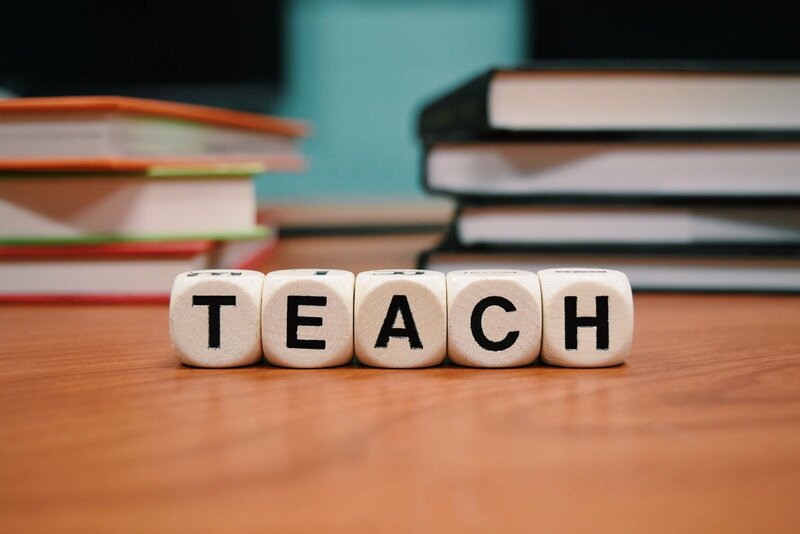 Last but still very important...include wording in your accountable reimbursement arrangement that would allow your minister/staff to claim unreimbursed expenses on their personal taxes IF the church could not afford to reimburse those expenses. The article stated that in a recent court case, Stidham, T.C. Summ. Op. 2012-61, the court ruled that a taxpayer is not entitled to take a tax deduction for unreimbursed businesses expenses if the employer has a reimbursement policy. This ruling may impact small churches that are not always able to afford all reimbursements. The author pointed out that churches may need to amend their accountable reimbursement policies to include wording that would require the church to send a written reply to the requesting employee recognizing their claim as legitimate but also denying it according to its reimbursement policy on the basis that it cannot afford to issue the reimbursement. UPDATE: With the passing of TCJA (Tax Cuts and Jobs Act), the reimbursement of entertainment expenses including business meals has been a debated topic. Many tax experts are saying that the repeal of business entertainment expenses is for such things as sporting event tickets, theater/movie tickets, golf events, etc. but NOT for business meals and home entertainment which should be handle the same as before the tax act. Others disagree and say it DOES repeal business meals and home entertainment and any such reimbursements must be included in the employees' taxable compensation. The IRS is still working on guidelines for all of the mumble jumble in TCJA, so until we are provided with that guidance, you may want to inform your employees that those reimbursements may end up taxable income to them. You also may want to create a a new policy to directly pay the employees’ business meals and home entertainment expenses. Can we reimburse our Pastor for meals? Was it a "business" meal? If not, then no...you cannot reimburse or pay for their "personal" meals. If yes...do you have an approved accountable reimbursement plan in place? If you don't have one...get one set up as soon as possible because you can't legally reimburse those "business meals" tax free without a proper AR policy in place. If you do have an AR policy, was the meal or entertainment directly related to church/ministry/nonprofit organization business? Startchurch posted a great article on that subject: Are There Limits on Pastoral Lunch Expenses? They include some great guidelines on when it is proper to include the spouse in that meal/entertainment reimbursement too. If it was for business purposes...make sure and DOCUMENT whom were they with and the purpose of the meeting. I tell my clients to flip over that meal receipt and quickly jot down those details, so they will be able to remember them when they turn those receipts in and fill out a expense reimbursement form. And finally...there are different situations where "meals" can be reimbursed or paid for with your church or organization's check or debit/credit cards. Make sure you outline them in your AR policy. For example, paying for meals while traveling is different than the Pastor taking a guest speaker out to lunch. They need to be recorded separately in your accounting and have different guidelines in your AR policy. Follow the guidelines in this article and research IRS publications and topics that relate to employee expenses such as IRS Topic 514 and write detailed accountable reimbursement guidelines to include with your Accountable Reimbursement Plan, so everyone will know what you can legally and properly reimburse/pay and what you cannot. Do you have a question or comment regarding accountable reimbursement plans? Share it! Mileage from home to work. 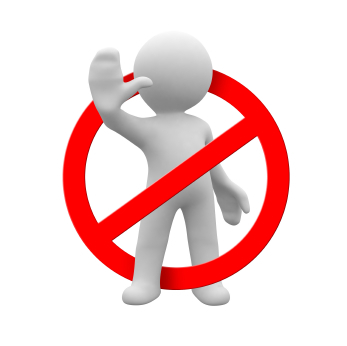 Is there a list of business reimbursements that are qualified to reimburse and a list that is not? I work for a church, is there a list of business reimbursements that qualify to be reimbursed and a list that do not qualify? Can this type of plan be set up for a volunteer in the church? Say the Pastors wife? Our church paid mileage of two hundred dollars and four hundred seventy five for preaching. Does he receive a 1099 on the full amount? Does Accountable Reimbursement Rules for employees apply to volunteers in a church setting and can there be more lienency for volunteers?